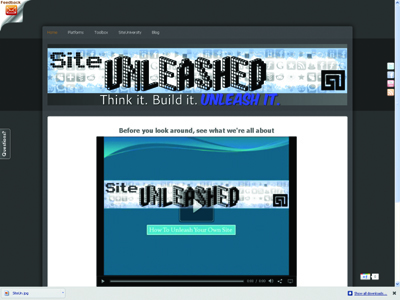 SiteUnleashed is a website that helps people create great websites and improve ones they already have. We offer information on great free platforms for designing websites, free tools and services to improve your site, and tips and tricks for the world of web design. We beat the competition because we only focus on tools and services that are applicable to web design and running a website. We also don’t just review tools, but we also provide tips and tricks in the many aspects of web design.